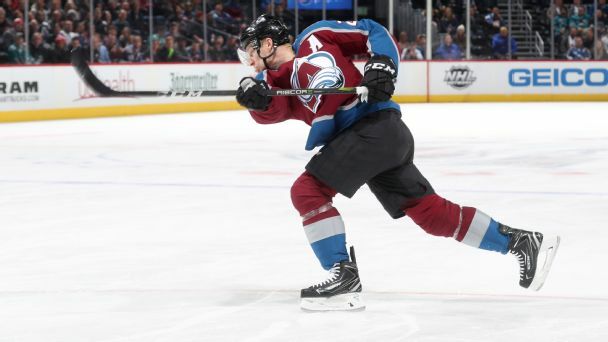 Girard (upper body) will dress for Friday's Game 1 against the Sharks, Adrian Dater of BSN Denver reports. 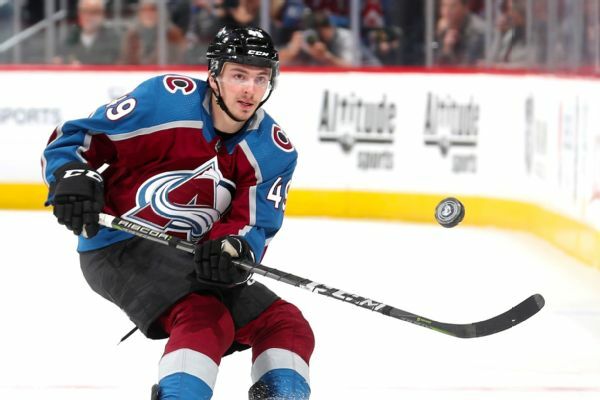 Colorado Avalanche defensman Samuel Girard will miss Game 3 against the Nashville Predators due to an upper-body injury. 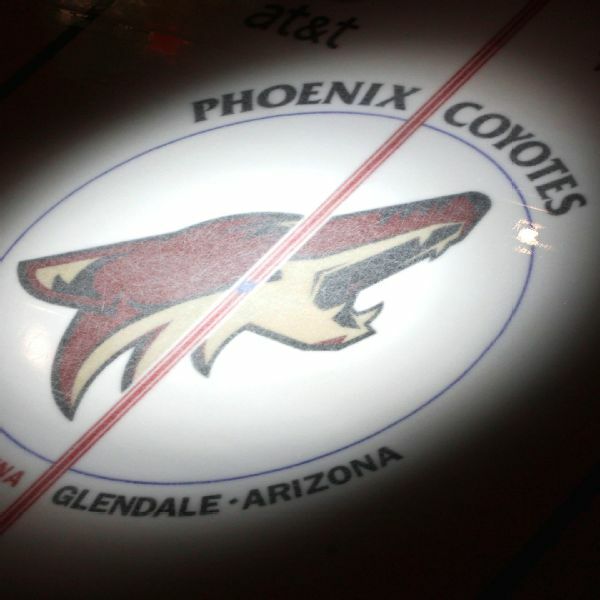 Arizona's Zac Rinaldo, considered a repeat offender by the NHL, received a six-game suspension for punching Colorado's Samuel Girard on Dec. 23. The punch set off a brawl between the teams. 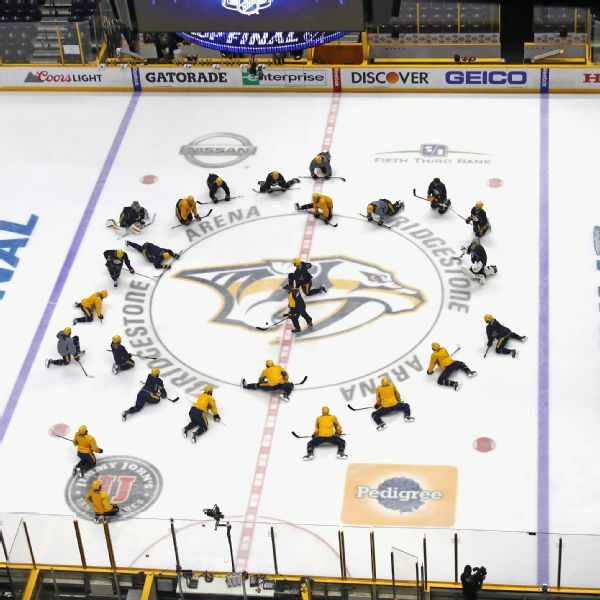 Ahead of Thursday's opener, the Nashville Predators assigned Frederick Gaudreau and Vladislav Kamenev to their AHL affiliate to finalize the roster. 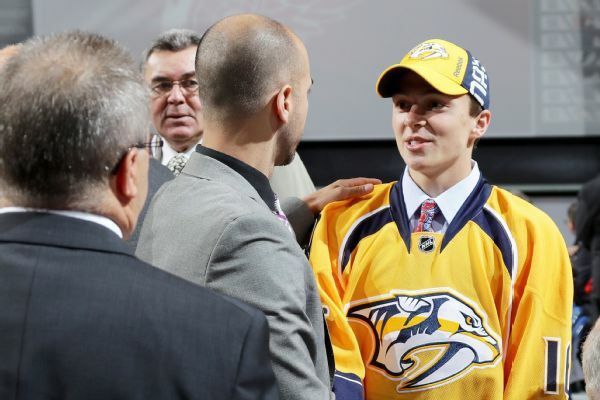 Defenseman Samuel Girard, who has spent the past two seasons in the Quebec Major Junior Hockey League, has signed a three-year, entry-level contract with the Nashville Predators.